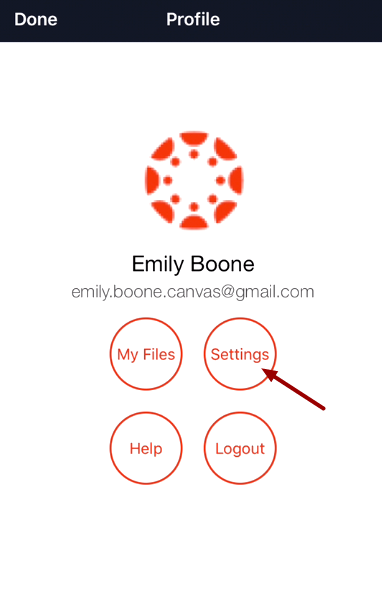 You can manage your personal settings in the Canvas app. 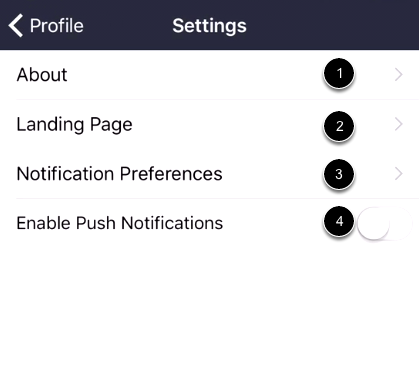 The images shown in this document are taken from an iPhone but unless otherwise noted an iOS tablet will mirror the same steps. 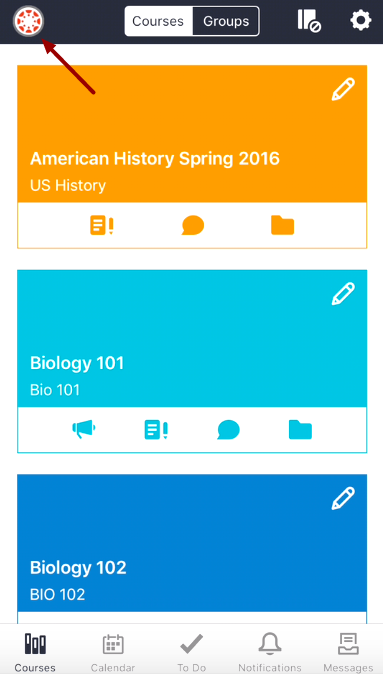 In the Courses page, tap the Profile icon.